Important for an assessment of its health status, the Clinical Analysis helps the physician to tailor therapies. They are a means to assist with vital information for a correct assessment of the state of health of the patient. When detected early, certain conditions can be treated by contributing to a better quality of life. 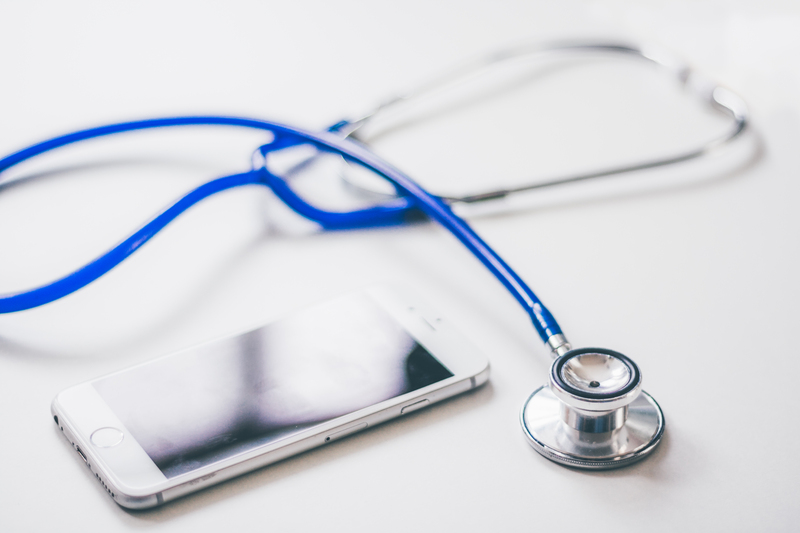 A leader in the provision of ancillary services of medical diagnosis, the Unilabs is a company "pan-European" with operations in 12 countries and more than two hundred successful partnerships, one of which with the Clínica do Cértoma . With a strong work team and the support of a leading edge technology, the Unilabs undertakes to provide a quality service. 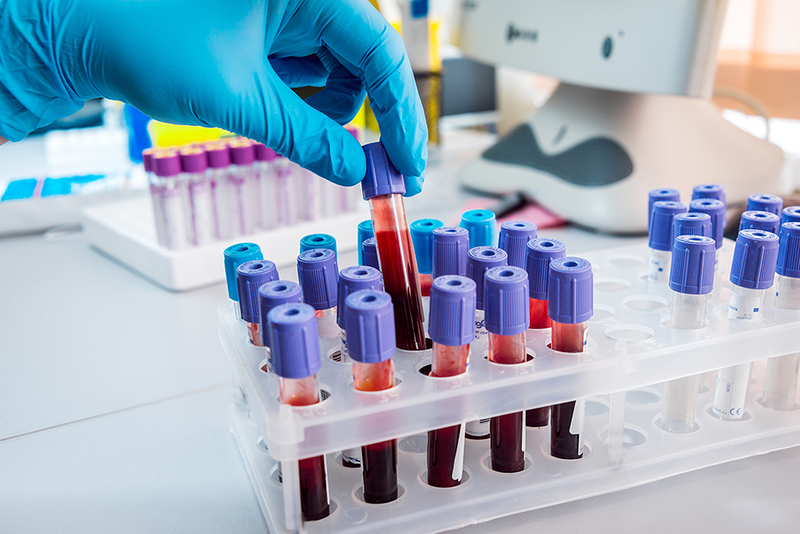 Through the diagnostic tests, seeks to provide the best answer to health issues that are of concern to thousands of people. Currently, in the framework of complementary means of medical diagnosis, occupies a top position having the portfolio more comprehensive. The partnership with the Cértoma encompasses the implementation of clinical studies and examinations of Pathology (Cervical Cytology Vaginal deliveries and histology of biopsy). Present in Portugal for almost a decade, the Unilabs was born in 1987 in Switzerland, arriving at the city of Porto in 2005. For households is necessary to a previously scheduled. 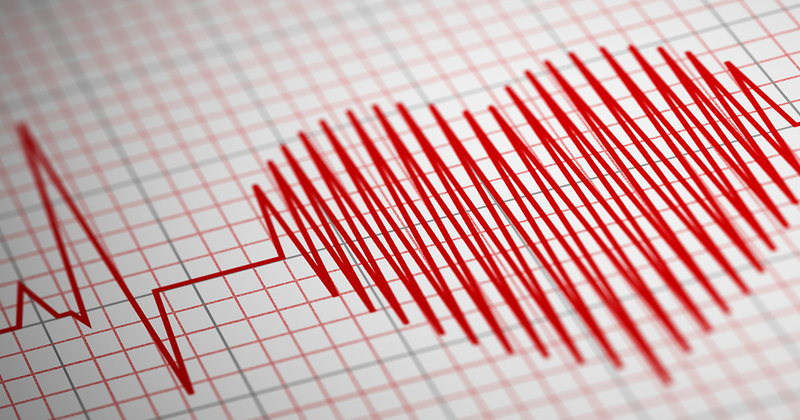 The Electrocardiogram (ECG) maintains a crucial role in the investigation of numerous heart diseases. It is one of the complementary exams of diagnosis used frequently for evaluation of cardiac function. Allows you to make the evaluation of a chest pain of unknown cause, situations in which there is suspicion of cardiac abnormalities, is also important in the detection of multivessel coronary ischaemia. 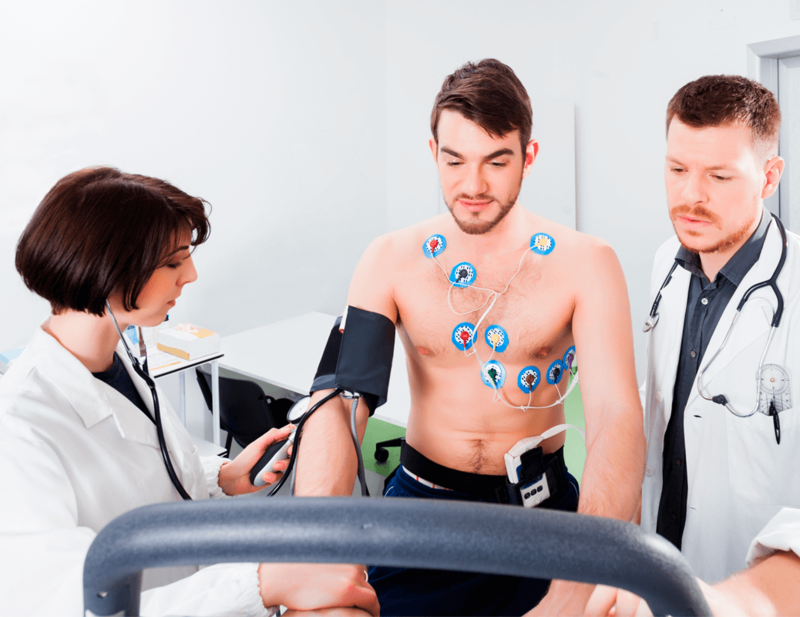 In the Clínica do Cértoma can do an ECG, with credentials or as an individual. Take care of your heart! Ask your doctor about the frequency with which it must perform an ECG, which also will show him in that situation is to schedule a consultation of Cardiology. Additional examination of finding that, through 3.5, allows to obtain moving images of the heart and blood vessels which are coming. The echocardiogram is indicated for the study of cardiac abnormalities in morphological and functional. The Dental Scan is indicated for the area of implantology. Through an appropriate software allows the reconstruction in actual size, allowing the surgical planning through quantitative and qualitative evaluation of the bone. It is also indicated for the study of inflammatory pathologies (dental abscesses, granulomas or PERIAPICAL CYSTS,...) and congenital pathologies (teeth included or supernumerary teeth). The images are available in digital format, accompanied by software that allows the treatment of same. Despite being a technique that uses ionizing radiation, this is not significant. 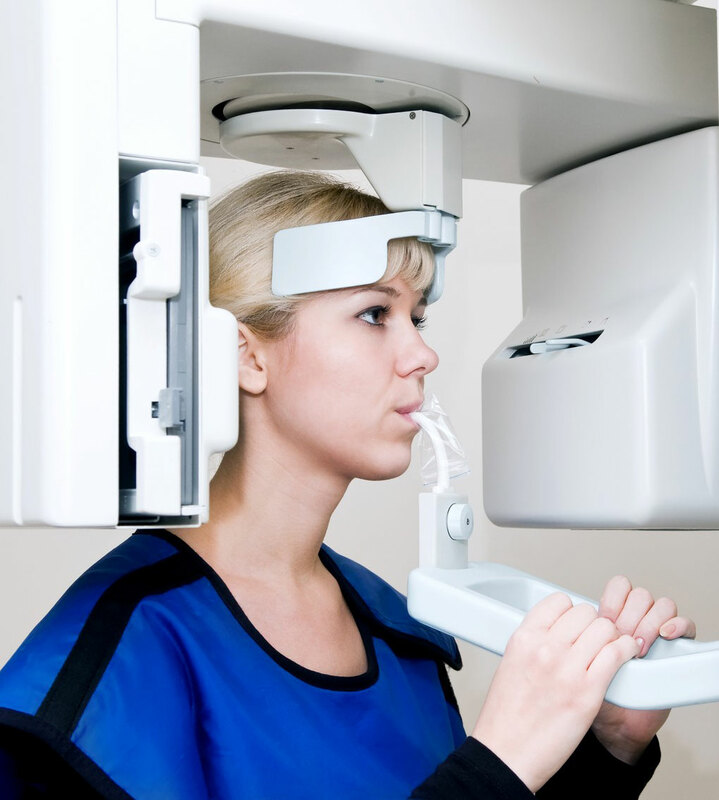 Through the Dental Scan the diagnosis and the treatment plan are more complete, allowing an in-depth study of each case. The stage of dental eruption. The arrangement of the teeth in the arcade and likely trajectory of eruption. The morphology of the medial (ATM) Temporo-Mandibular Joint. 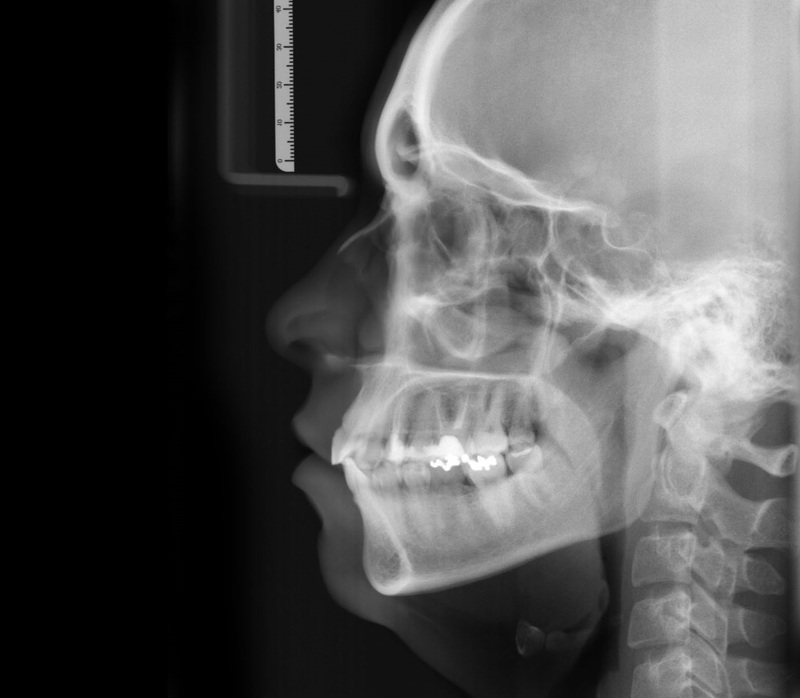 Additional examination of finding suitable for study of the growth of craniofacial development, assessment of orthodontic treatment, study of the relationships deto, functional analysis and determination of the type facial, note the space naso-pharynx. 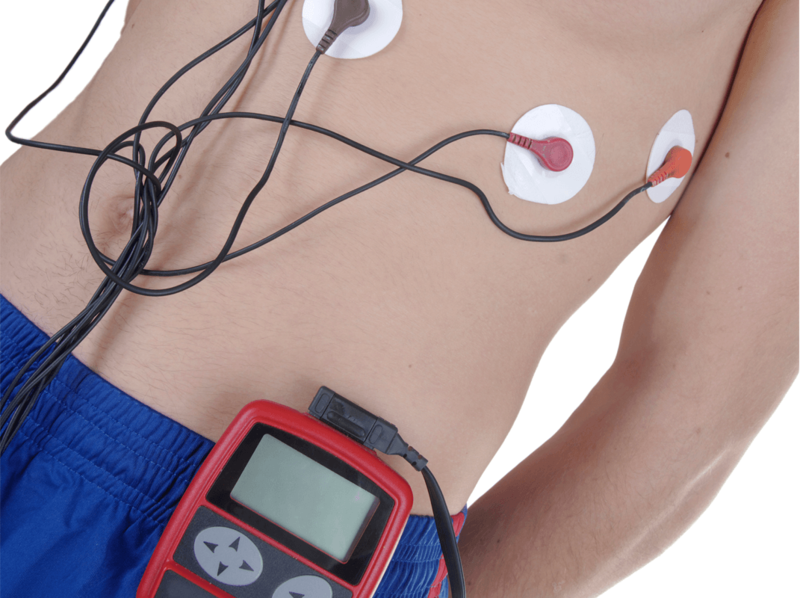 It allows monitoring of the progress of a treatment, through the realization of cephalometric manual or computerised. In orthodontics is an examination indicated for initial diagnosis, treatment plan, evaluation of progress in treatment, analysis of the results achieved.